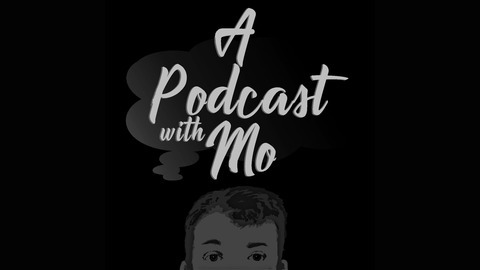 A Podcast with Mo is a podcast with a great name! 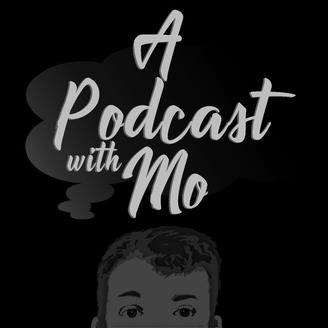 Mo is joined by different co-host to discuss current events, politics, TV, movies, video games, sports, music, and any other random thoughts or topics that must be discussed. Yo artists email tracks if your are trying to get on the music spinoff episodes at apodcastwithmo@gmail.com.